It’s always difficult to make sure you’re eating a balanced diet. There have of course been vitamin supplements to ensure your body is getting all the nutrition it needs, however, these can often taste extremely unpleasant, making it difficult to keep a good habit of consuming them regularly. Fortunately, that is all about to change. 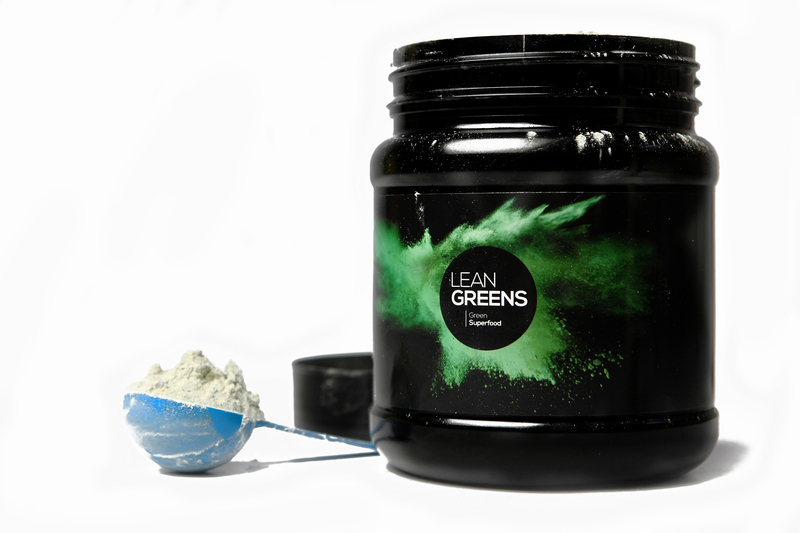 Lean Greens “superpowder” has all the nutrients your body needs without the disgusting aftertaste. In fact, it actually tastes good! They are so convinced over at Lean Greens that you won’t hate the flavour of the powder that they offer a 60 day money back guarantee based purely on taste, so there’s really no reason not to try it out. There are several nutritious ingredients in the Lean Greens powder, including wheat grass, barley grass, spirulina, blueberries, digestive enzymes and superfood vegetables among many others. As an added benefit, the product also includes the fat burning Siberian ginseng and green tea. All these nutrient rich ingredients mean so many benefits for your health. Lean Greens will give you more energy, reduce bloating and reduce cravings – all without making you gag at the taste! After using Lean Greens for two weeks, I noticed a big difference in my diet and cravings. 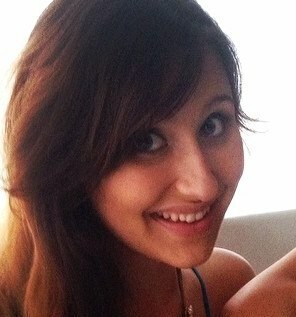 I was left feeling fuller for longer and didn’t constantly want to reach for something sweet! Plus I had the satisfaction of knowing that whatever nutrition my diet was lacking, drinking Lean Greens every day ensured that I was making up for it. Best of all, Lean Greens is gluten free, dairy free and suitable for vegetarians. When you look at the label on the tub, you see all the ingredients clearly and can happily know what you’re consuming. Improve your gut health, feel fuller for longer and increase your energy naturally by enjoying a glass of Lean Greens every day!